Audley Group has exchanged contracts with the Watford Riverwell Partnership to acquire the first site for its new mid-market offering, Mayfield Villages. 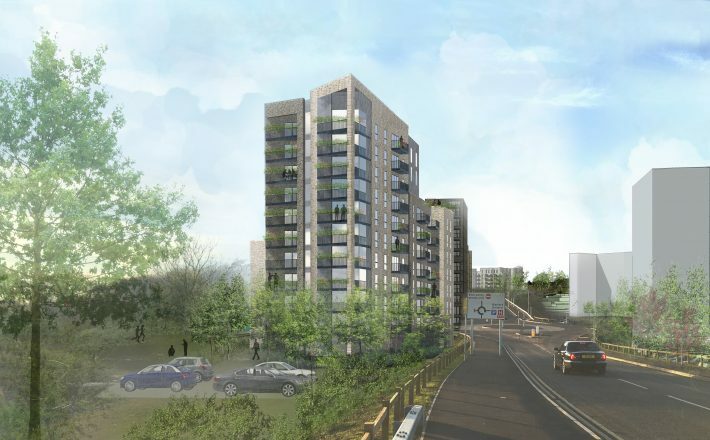 The chosen site in Watford, Hertfordshire, will deliver a 278,000 sq ft retirement village with 253 properties for the over 55s. 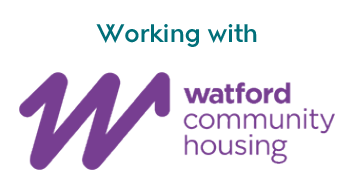 Once complete, the village will form part of a £400m mixed use regeneration project at Watford Riverwell, which will redevelop the area around Watford General Hospital delivering new homes, shops, community facilities and open spaces. Audley is planning to invest £400m in Mayfield Villages over the next five years, with a target of a further four locations in that period. 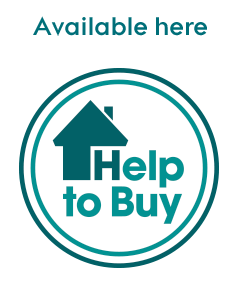 Mayfield Villages will offer a selection of one and two bed apartments for purchase, with one bed properties starting from £262,500. Nick Sanderson, CEO at Audley Group, said: “Our first Mayfield site marks a highly significant stage in the development of our business, and is a key milestone in meeting the growing demand for high quality retirement housing across the UK. The opportunity in this market segment is substantial, and we are extremely well-placed to meet that need.